Local defence businesses will have enhanced export opportunities, following the signing of new global supply chain (GSC) program agreements with two major primes. BAE Systems have been part of the GSC program since 2012 and Northrop Grumman since 2011, and both have expanded their models to drive an increase in the number of defence and commercial opportunities provided to Australian small to medium enterprises (SMEs). The GSC program operates on the basis that the prime is contracted to identify and award export contracts on merit, essentially creating a model where the customer is supporting the supplier in navigating the challenges associated with doing business. At the announcement of the new agreements, Minister for Defence Industry Christopher Pyne praised the success the program has had over the years. 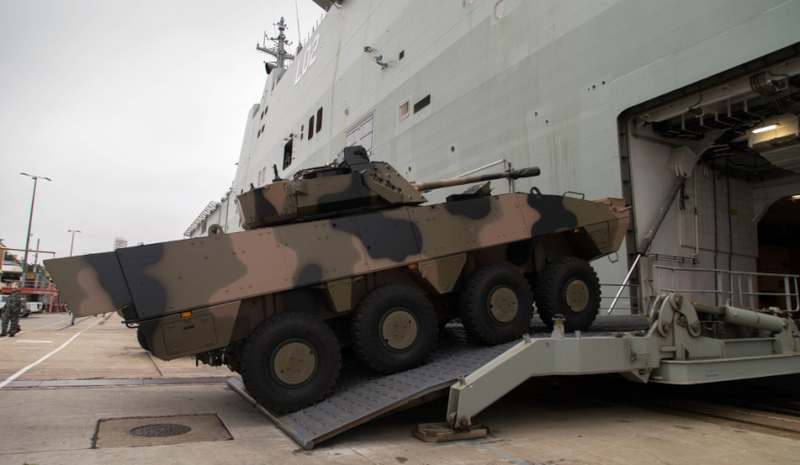 "Australian companies continue to prove themselves on the global stage by successfully winning work in the supply chains of the defence primes," Minister Pyne said. "This success is evident through the award of contracts totalling $830 million to over 140 SMEs and organisations under the GSC Program." The minister also noted the added advantages of the model, such as providing capable Australian SMEs with the opportunity to become a preferred supplier to a defence multinational – well beyond any Australian defence procurement timeframes. "The GSC program helps to overcome barriers to export markets by ensuring Australian companies have the opportunity to compete internationally and develop their international competitiveness," he said. Glynn Phillips, BAE Systems Australia chief executive, commended the Australian defence business sector, noting that its diversity will hold the industry in good stead for continuing to break into the global supply chain. "The diversity of our Australian business across air, land and sea means we are well placed to identify opportunities in the global business and match those with competitive local companies," Phillips said. "Opening the door to international opportunities supports the growth of and helps to sustain Australia’s defence industry. The GSC program is delivered by the Centre for Defence Industry Capability, which provides support to SMEs through grants and advisory services to maximise their outcomes in global supply chains. More information on the GSC program and other export initiatives can be found here.